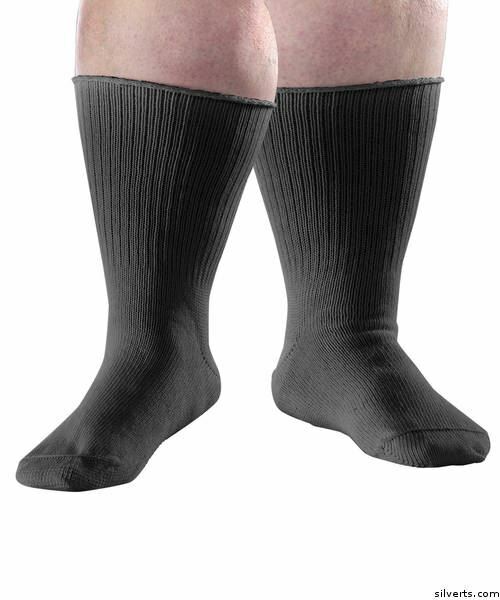 Extra Wide Diabetic/Edema Socks - Swollen Feet Stretch Care,Socks to take care of swollen feet and edema. Stretch care socks that are extra wide and for diabetics. Get a special 2 piece pack at the price of one!